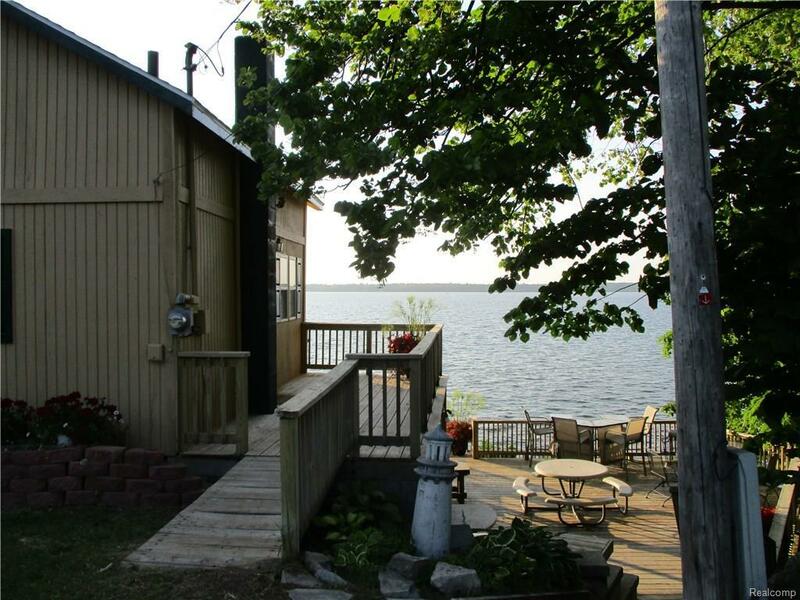 Lakefront living for under $160,000! 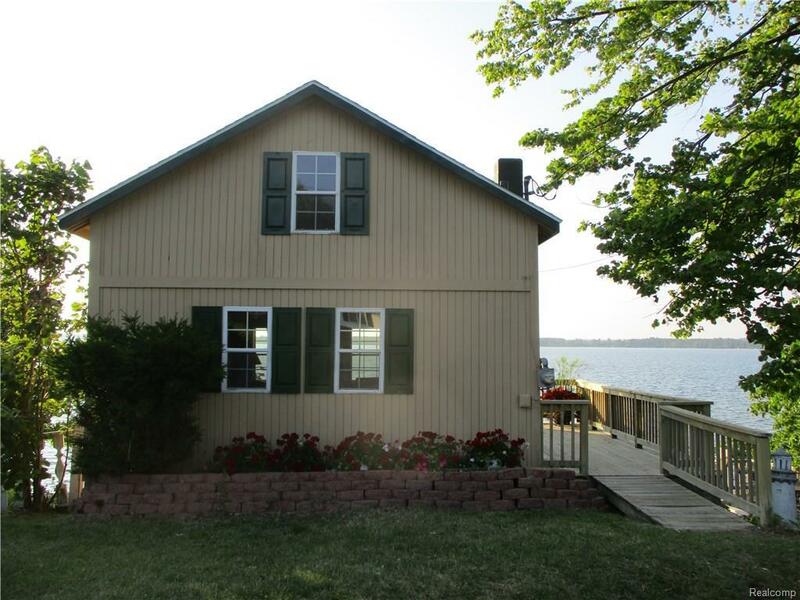 Located on South Shore of All Sports Bear Lake! Enjoy lake views from your 850+sf, multi-story deck. 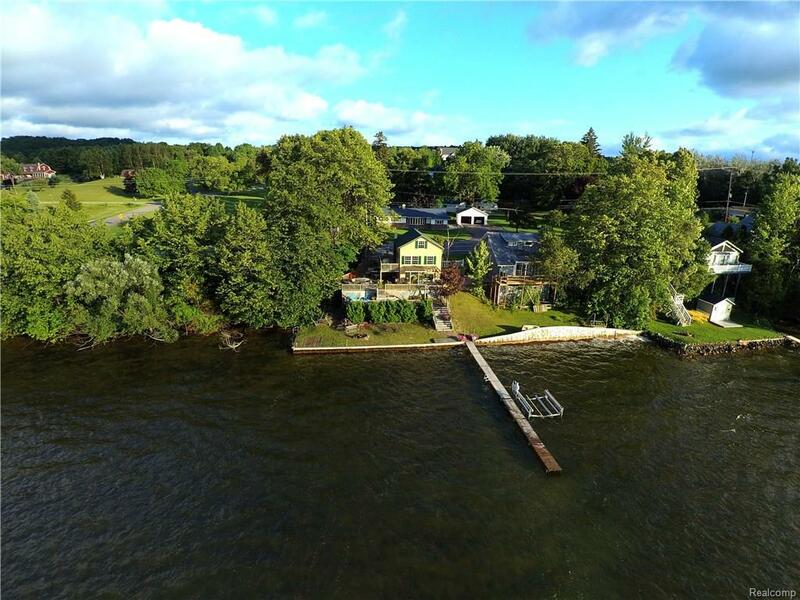 Property incl: dock, shore station, newer roof & windows. Waiting for you to bring your boat. Short walk to Grille 44 & Saddle Up. Minutes away from Pierport Beach on beautiful Lake Michigan, close-by to world renowned Arcadia Bluffs Golf Course & minutes away from State Land and groomed snowmobile trails. Enjoy evening entertainment at the Little River Casino only 15 minutes away. House features, fireplace stove insert, freshly painted exterior. Main deck is off kitchen & has a propane connected BBQ. Grassy yard area on dock level includes a fire pit. Just move right in, furniture included & start enjoying your beautiful mornings & sunsets on the deck. All furniture included with exception of porch swing, wooden rocker, and wrought iron patio set. 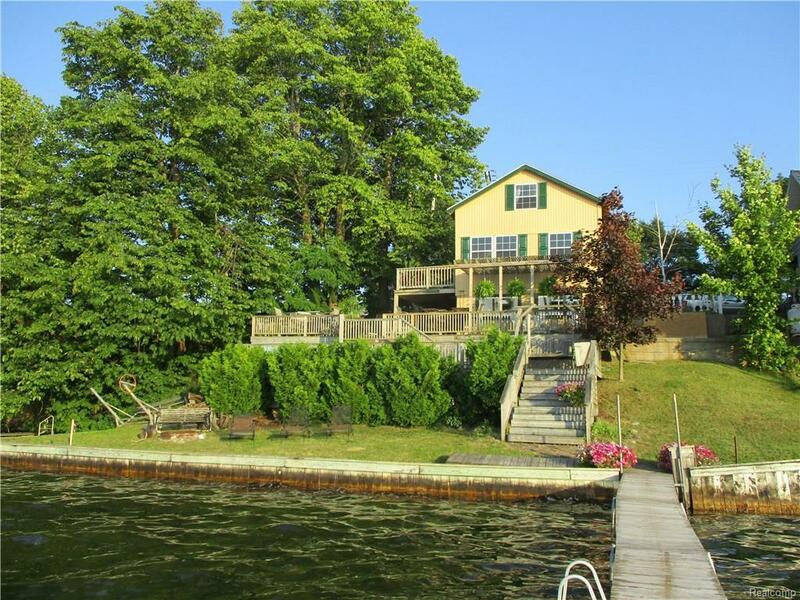 The three level deck over looking the lake has over 850 total square feet of beautiful lake views.